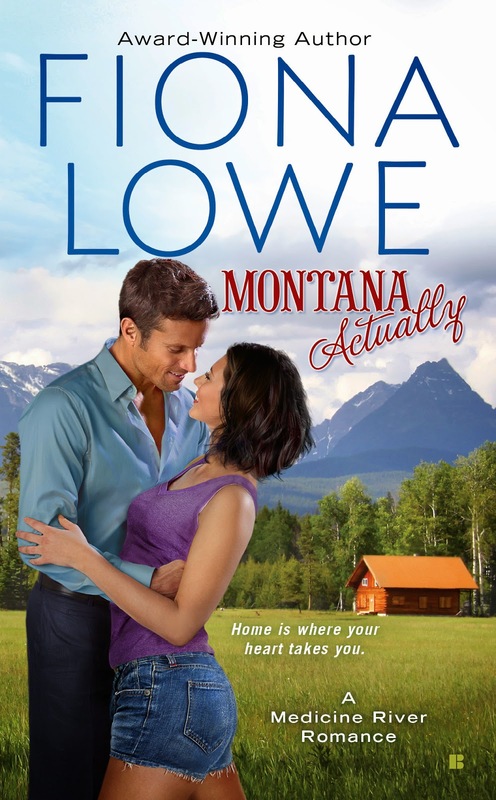 Welcome to the cover reveal for Montana Actually, the first book in Fiona Lowe's new Medicine River series. A big-city doctor in a small-town Montana practice....A former nurse who has sworn off doctors forever....The scene is set for passions to ignite in Big Sky Country. 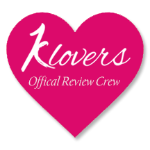 For readers of Robyn Carr and Sherryl Woods. Thank you for supporting Montana Actually's cover reveal.